United States international Matt Miazga has been accused of "blackmail" by his manager at Nantes, with the defender reportedly going back to England in an attempt to force the end of his loan. United States international defender Matt Miazga's loan to FC Nantes is reportedly close to being cut short after the Ligue 1 club's manager hit out at the player on Monday. Miazga, who is on loan from Chelsea, has struggled to see the field at Nantes over the past three months and was not in the 18 for the club's 1-0 loss on Sunday. 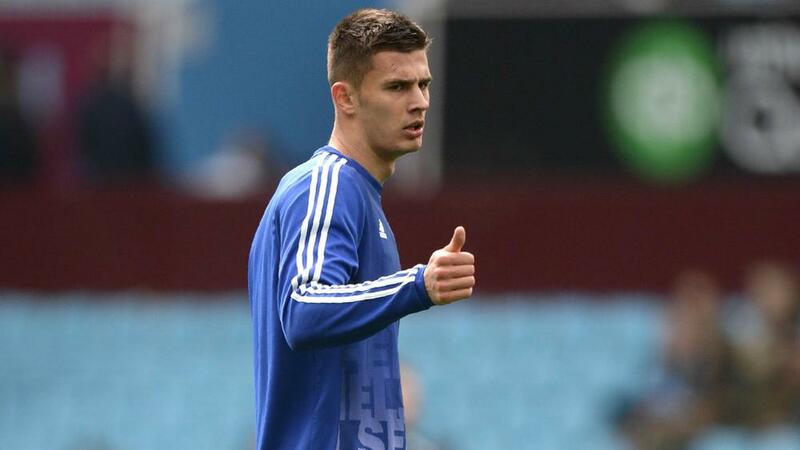 It was reported that Miazga had returned to England to try to force an early termination of his loan. On Monday, Nantes manager Vahid Halilhodzic called Miazga's absence "blackmail" and said "it disappointed me a lot." "He assured me that he had back pain, but after exams, there was no problem ... He just wanted to leave club," Halilhodzic said. Miazga joined Nantes on loan from Chelsea at the start of the season and made eight Ligue 1 starts before falling out of favor. He has not appeared since Oct. 7 and has only made the bench four times in that span. The New Jersey native was bought by Chelsea from New York Red Bulls in January 2016. He went on loan to Vitesse of the Dutch Eredivisie for the 2016-17 and 2017-18 seasons. Miazga, 23, has made 11 international appearances with the USMNT.